Pick up from your hotel in Gauteng or Johannesburg Airport and travel via the Highveld grasslands to the subtropical Lowveld. At Tremisana Game Lodge in the Balule section of the Kruger National Park, unwind at the bar, enjoy a refreshing dip in our pool and relax in the beautiful tropical gardens. Board an open Landcruiser for a 3h Sunset Drive, your first opportunity to experience the varied fauna and flora of Africa. Watch the magnificent African sunset and, after dark, use spotlights to locate nocturnal animals. Dinner in the Boma will be a traditional South African meal. Overnight in an en suite chalet. At sunrise, we drive to a remote spot along the Olifants River to enjoy a 4h Bush Walk. Your ranger will lead you through the bush at a pace you can handle. The thrill of following big animals will remain with you forever. Adrenalin surges will be acute, even if your ranger is adequately armed. Return to Tremisana for brunch. At 15h00 we enjoy an afternoon game drive. 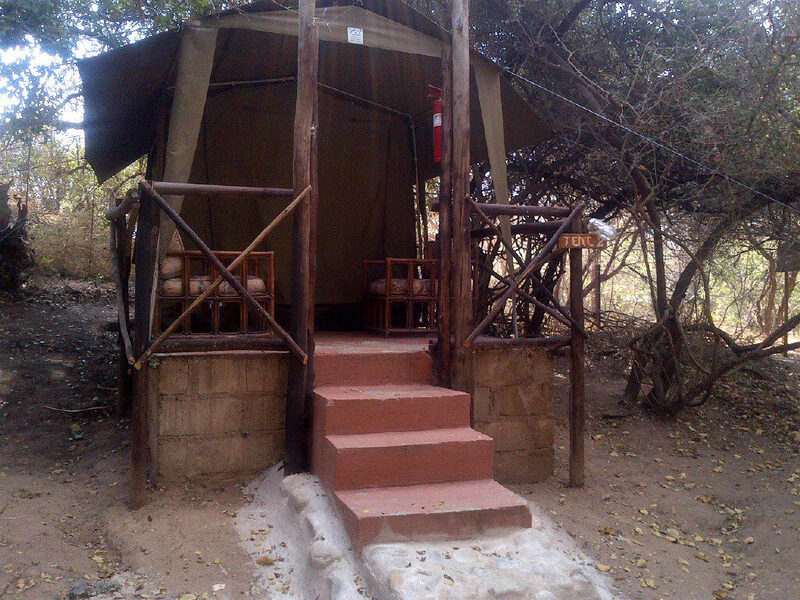 Transfer to Marc’s Treehouse Lodge where accommodation is in tents near the Klaserie River. The tents are equipped with beds and bedding, soap and towels and electric light and fan. Dinner and overnight at Marc’s Camp. After breakfast, we travel to the Moholoholo Rehabilitation Centre for injured and orphaned animals and birds. You will have an opportunity to get close and personal to some of the residents, including lions and leopards. Sunset game drive at Motlala Game Reserve. Overnight at Marc’s Camp.